Looking for the freshest local produce? There’s no better option than your city’s farmers’ markets. The below infographic offers some great advice on Portland’s farmers’ markets, with a complete list of the most popular market locations. With summer soon upon us, we bet you’re on the hunt for a new pair of sunglasses. But don’t forget about the fashion, right? Picking the right pair of shades for your face can be a challenge. The below infographic details out the ways in which you can make sure those sunglasses fit you perfectly. Everyone wants to be rich, right? And those who tell you they don’t are probably lying. 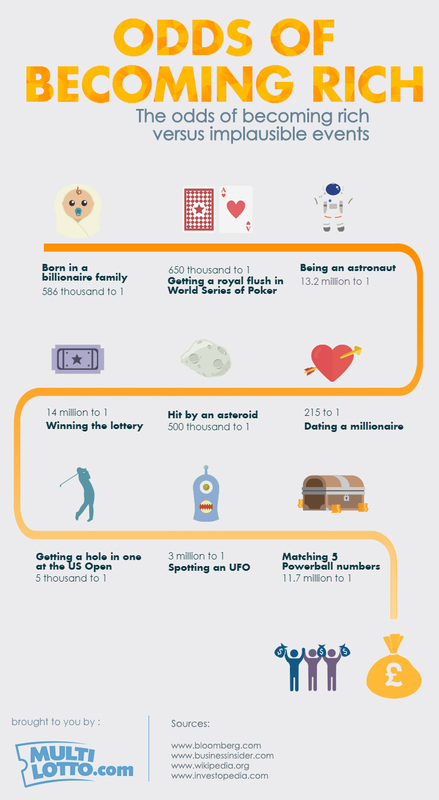 The below infographic details out the odds of becoming rich in comparison with other crazy events, check it out! 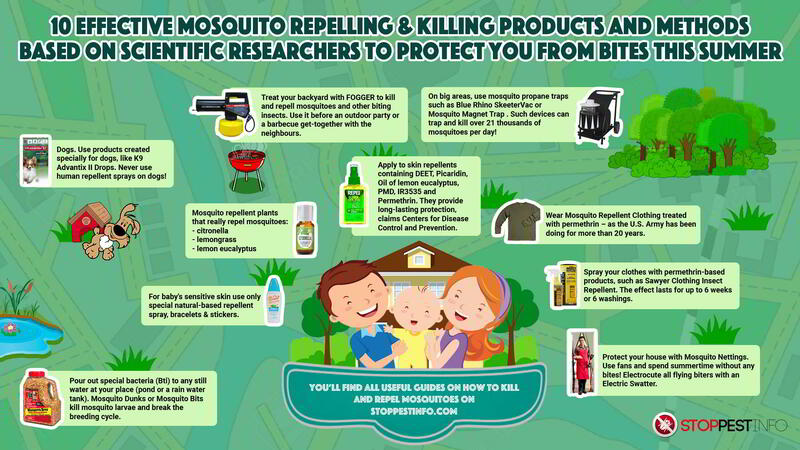 Summer is here and that means BBQs, beaches, camping, and… mosquitoes. It can often seem like there is no way to keep these little buggers away from you while enjoying some fun summer activities. The below infographic details out some great advice though on how to help with this. Check it out! Things have changed a lot in the last 30 years, and certainly one of those places most affected has been the office. The below infographic details out a lot of ways in which things like workstations, communication, organization and more has changed. Check it out below!